Surf photographers are the unsung heroes of surfing. They do crazy things to get the shots that fill the pages of the world's top surfing magazines. 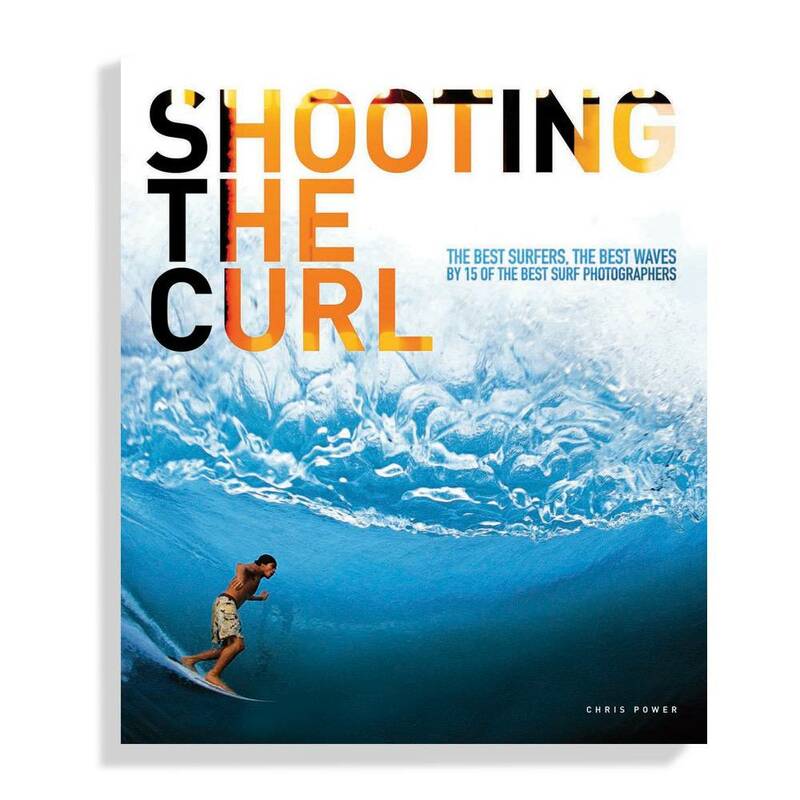 Some risk life and limb shooting the action at deadly reefs like Teahupoo and Pipeline. Some lose themselves in the Arctic, braving sub-zero temperatures for the chance to score a perfect day at a remote pointbreak. Shooting the Curl showcases the work of 15 top surf photographers and gets the inside story on the surfers and waves that inspire them.